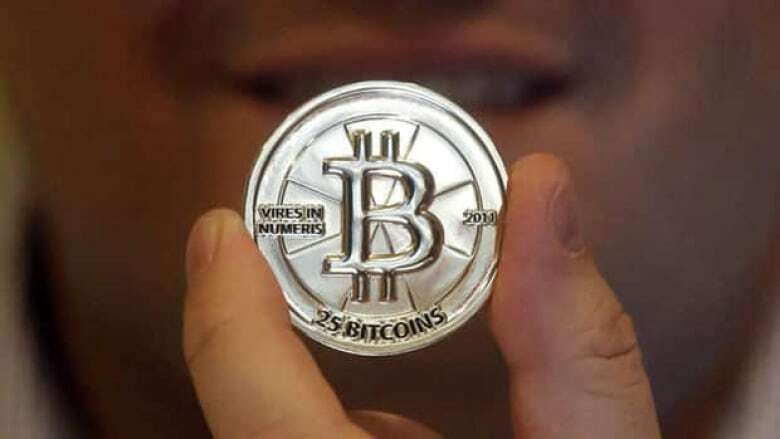 A ruling by a Texas judge may set an important precedent for digital currencies, says CBC technology columnist Jesse Hirsh. Bitcoins are a type of digital money that can be traded for goods or services. They are popular among businesses online, but until now they have not been deemed a "real" currency. The case centered around Trendon Shavers, who started a Bitcoin savings and loan. "Basically an online bank account for people to deposit their Bitcoins, only he never had any intention of giving them their deposits back and that is basically a Ponzi scheme," says Hirsh. "His defence in a Texas court was that Bitcoin is just a game, and he won the game by figuring out how to get other peoples Bitcoins and that he should not be subject to the laws because it's not a real currency." Judge Amos Mazzant disagreed, putting out a decision Aug. 6 that said people value Bitcoins as currency and should be treated as such — including offenders being subject to charges from the U.S. Security Exchange Commission (SEC), said Hirsh. This ruling means the SEC can prosecute Shavers. "It's really part of a larger movement, not just in the U.S., but around the world to bring Bitcoins under both regulation and subject it to the rule of law," says Hirsh. Hirsh says some have predicted it will reduce the value of Bitcoins, which trade for around $100 U.S. per coin, but he feels it will make them stronger. "I think it's actually having the opposite effect, that it's creating certainty. It's creating stability. Instead of thinking of Bitcoin as a wild internet experiment, it's actually adding to its credibility," says Hirsh. This could have an important impact in the future if this case is cited for other types of digital currencies. "It's video games in which digital currencies are taking off," says Hirsh. "One game in particular, Eve Online, has over 400,000 players and even has a chief economist and they often have Ponzi schemes." Hirsh says the case may provide a precedent for the law to start extending into the virtual environment. "The courts are starting to recognize that virtual environments are meaningful to people and they may want the laws to apply there as well."